Polish cuisine – what are the first things that come to mind? Pierogi? Kiełbasa? These are unarguably the most typically Polish meals, but perhaps, if it hadn't been for the war and decades of communism afterwards, the pantheon of traditional Polish cuisine would be somewhat more glamorous and colourful. There was a time in Poland’s history when ingredients like fresh oysters, edible snails, chestnuts and crayfish were readily available in local shops and markets. World War II, over 40 years of communism, pollution resulting from industrialisation, and legal restrictions made these specialities vanish for years. No one doubts that the havoc caused by World War II also had a damaging impact on culinary art. But communism, and the resulting constant shortages of meat, spices, many fruits and vegetables, and limited access to other delicacies, often considered bourgeois (yet still available to some), contributed to the further disappearance of many sophisticated dishes, ingredients and culinary traditions, common before World War II, from the tables and even consciousnesses of many Poles. 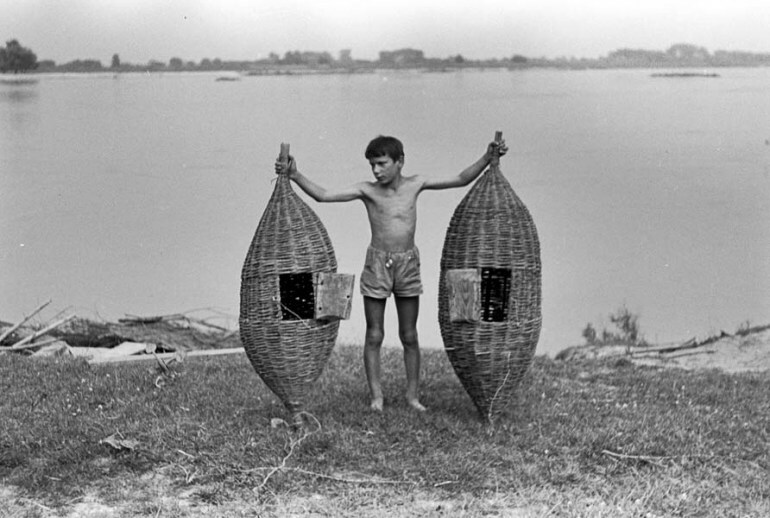 The objective of the communist authorities was to feed society – certainly not to raise generations of gourmets. Capitalism was often blamed for its harmful contribution to the downfall of Polish culinary traditions, but one should keep in mind that treats like capers or parmesan were already known to Poland’s pre-war society. Culinary art wasn’t all about potatoes, onion and cabbage. 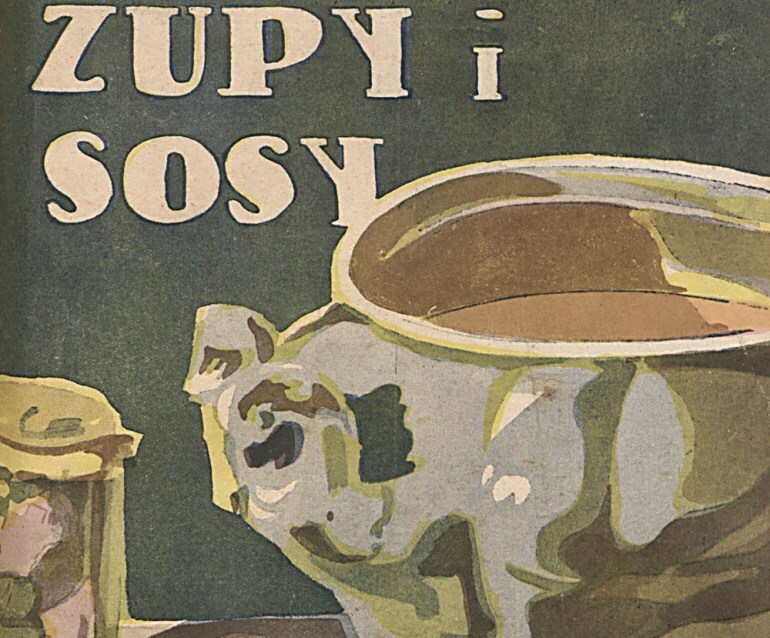 Polish cookbooks published at the turn of the 19th and 20th centuries are abundant in recipes which may be regarded as strange and uncommon to Polish cuisine. 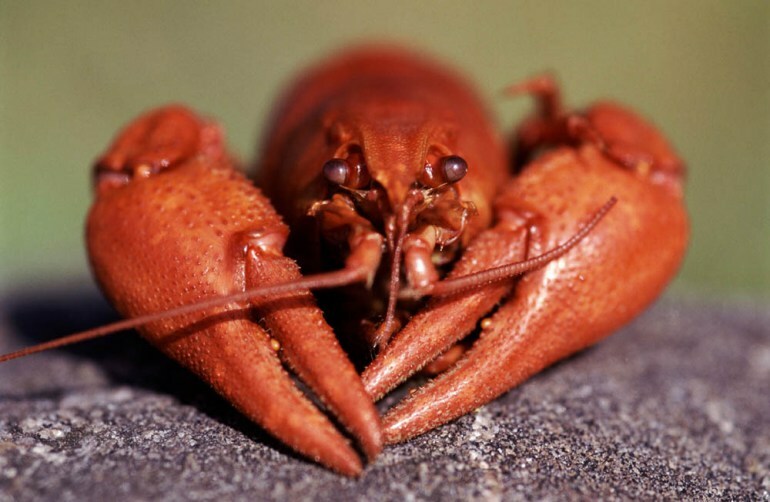 But not everyone is aware of the fact that before WWII, Poland was one of the top exporters of crayfish to the West. Or that Kraków was supplied with fresh oysters from the Adriatic Sea five days a week. 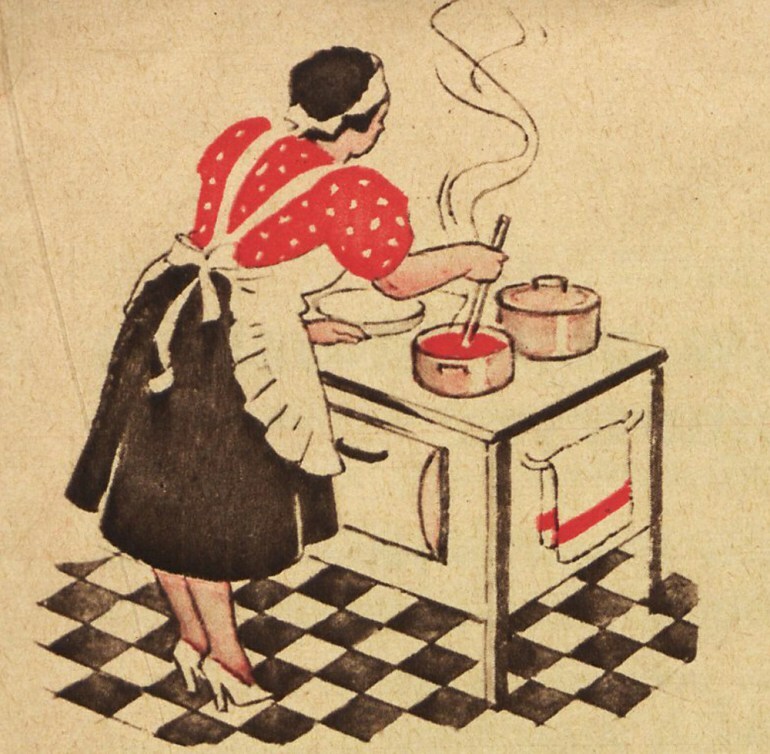 The authors of pre-war culinary books, predominantly women, stressed in their introductions that their objective was to cook not only tasty, but also healthy (like Marya Ochorowicz-Monatowa) and relatively affordable meals (like Halina Kulzowa and Maria Gałecka, Lucyna Ćwierczakiewiczowa or Marja Śleżańska). Here are just a few once popular dishes, known by heart to pre-war housewives, which nowadays could be served in the world’s most extravagant restaurants. 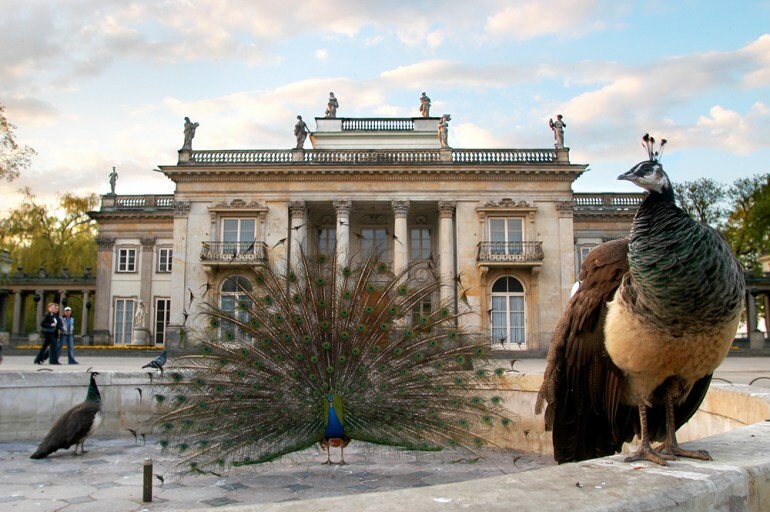 Peacocks are similar in taste to turkeys (…). Because of their rarity, they are regarded as a very elegant dish. (…) slaughtered peacocks should be hung in a cold place for a few days for their meat to become crisp; after plucking, they should be rubbed with lemon juice, stuffed with lardons, skewered like a turkey, stuffed with chestnuts or livers, and roasted, either on a rotating spit or in an oven. Peacock is served like pheasant, i.e., on croutons, with a feathered neck and head, and the tail on the other side. Leave half of the necks and legs for the sauce, chop the other half and combine with two buns soaked in milk. Give us a moment to explain: beer is made with yeast and yeast is rich in nutrients. It’s not about the alcohol (not this time at least)! Kulzowa and Gałecka are a little more specific when it comes to recipes. You will need 1.5 litre of beer, 5 g cloves, 30 g butter, 2 egg yolks, 250 ml sour cream, 150 g bread for croutons and 150 g cottage cheese. Boil the beer with some cinnamon and cloves and a piece of bread crust. Strain it and add cream mixed with egg yolks and pour into a bowl without bringing it to a boil. Beer soup should be served with bread croutons and diced cottage cheese. 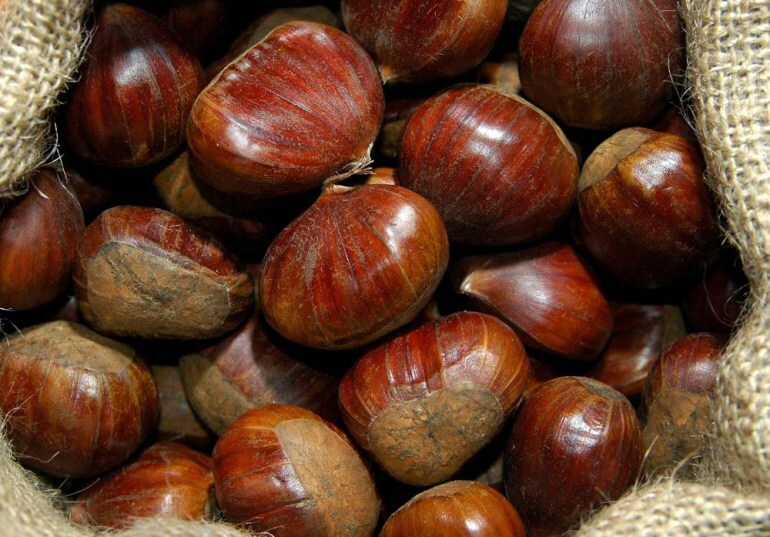 Cook 400 g chestnuts, peel off the double husk and continue to cook in milk until the chestnuts are completely overcooked. Then grate them through a sieve, add a spoonful of butter and sugar; put the pot [with the chestnuts] into another pot of boiling water, and keep it in the steam so it doesn’t burn. It’s difficult to obtain a live turtle, but amateurs can buy canned turtle meat, which you can always get from bigger suppliers. Cook some fine broth (...), melt the jelly from the can and continue as in [recipe] no. 45, but instead of the veal head, chop the turtle meat”. It’s probably good to stop here. Remove the shells of 12 oysters. 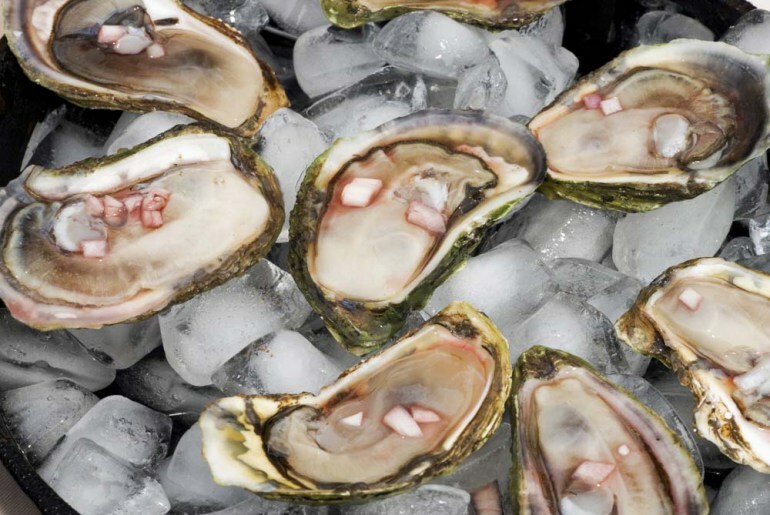 Cook the oysters in salted water and then chop them. Also chop a dozen mushrooms, braise them in butter, mix with the oysters, add some pepper, place the mixture back in the shells, cover it in sauce from braised and strained tomatoes, sprinkle with parmesan and breadcrumbs, add a dollop of fresh butter on top of each shell and then bake in the oven for 10 minutes. Cook 120 g chocolate in 1.5 litres of milk. 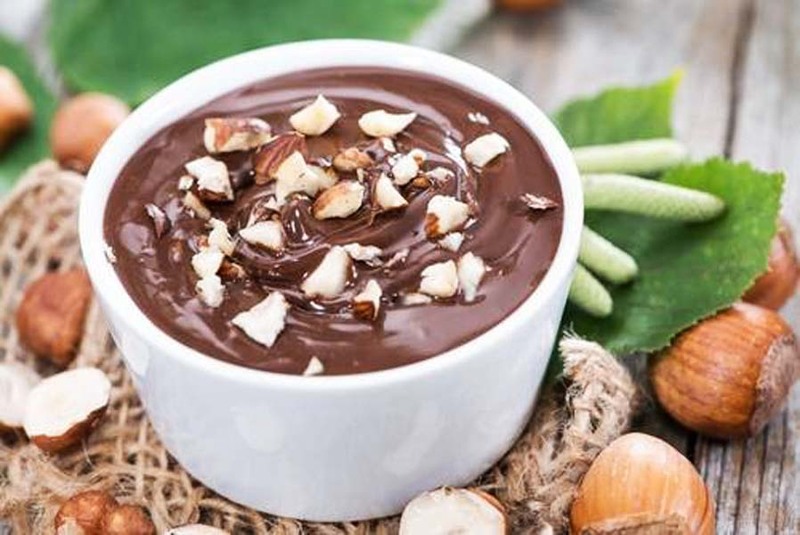 Beat 4 spoons of sugar into 4 egg yolks and pour whilst beating the chocolate with a whisk for as long as it doesn't condense, but carefully, so that the egg yolks don’t curdle. Then freeze it in ice and serve with sweet croutons or sponge fingers. And yes – as opposed to under communism – there was real chocolate before the war.